How much do your friends control your fate when it comes to your money? One recent piece contends that your community (including friends) is a HUGE piece in the puzzle toward financial success. Does our panel agree? Here to answer that question we welcome Jen Hemphill, author of the new hit financial book Her Money Matters. She'll join OG on today's show for that AND Doug's amazing trivia (we know you can barely wait....). Plus we answer a three-oh call for help to the Blooom hotline. Daniel wonders about life insurance. How much should he and his spouse plan on for life insurance for his children? 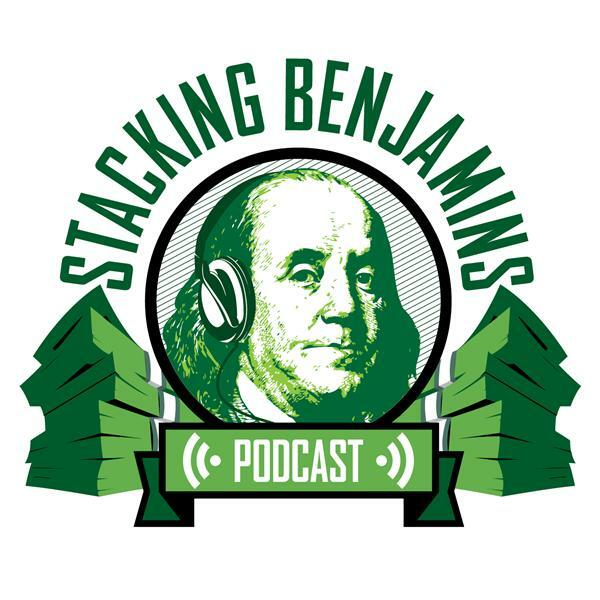 Thanks to Housecall Pro for supporting Stacking Benjamins. Waive your $99 activation fee by going to HousecallPro.com/SB.